The high-end headphone line was really created by Monster. They filled a space between the studio-quality gear made by companies like Sennheiser and the cheap $10-$15 ones you could pick up at Walmart. 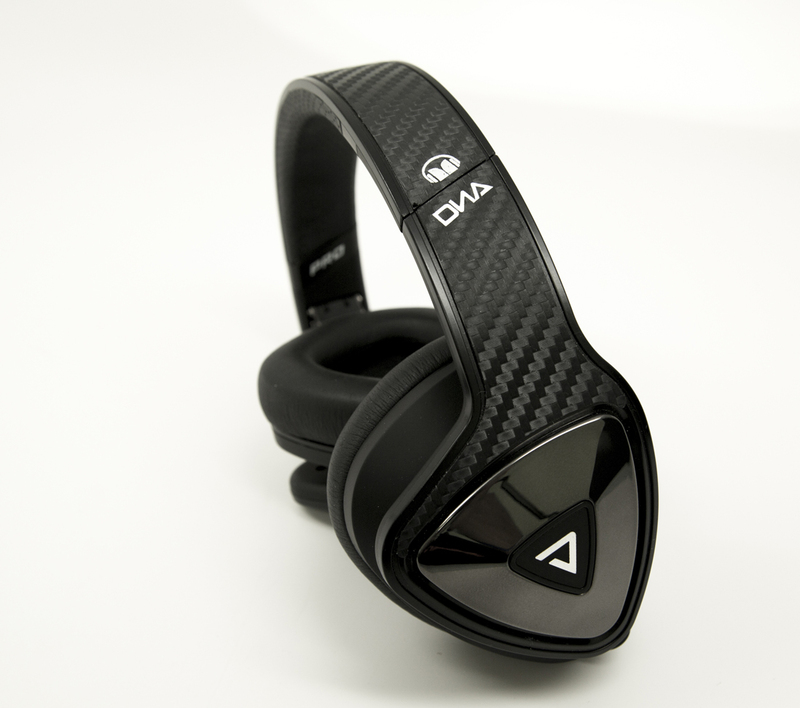 Monster shows us why with the DNA Pro 2.0 Over-Ear headphones. The DNA Pro 2.0 is notable for non-powered noise isolation (no need to worry whether your battery will last through your flight), and MusicShare, which gives you a jack on each can. The idea is that you can share music you’re listening to with someone else, but it also gives you freedom to run the cable up either side. This can help get it out of your way if you’re doing something like playing guitar. Because they aren’t powered, they’re great for mobile, and they sound fantastic. They’ll run you around $300, or a little less at online outlets such as Amazon. Philip Nelson spends his daytime hours as the Chief Relationship Officer for NewTek Inc., the leading manufacturer of portable live production, video and 3D animation products. He is also a recent recipient of San Antonio Business Journal’s Forty Under Forty Award. But Nelson has always had a passion for music, and that passion can be clearly heard through his first album, “Adventures from the Road." John.. You should check them out before you bash.. 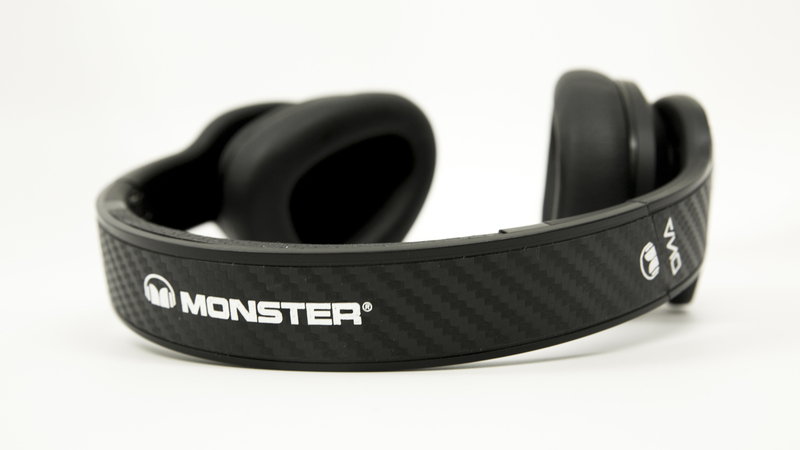 I have never reviewed any of the Monster headphones before but I was so blown away by these, I wanted to review. I listen to ALOT of headphones..
Just finished 9 days of live music streaming at SXSW.. I was surprised at what a good job they did in a loud small bar. When you add them to the puresound app, they are quite impressive. I could only stand a few minutes of this gushing fan-boy fest. Monster products are typically overpriced hype riddled mediocre products. 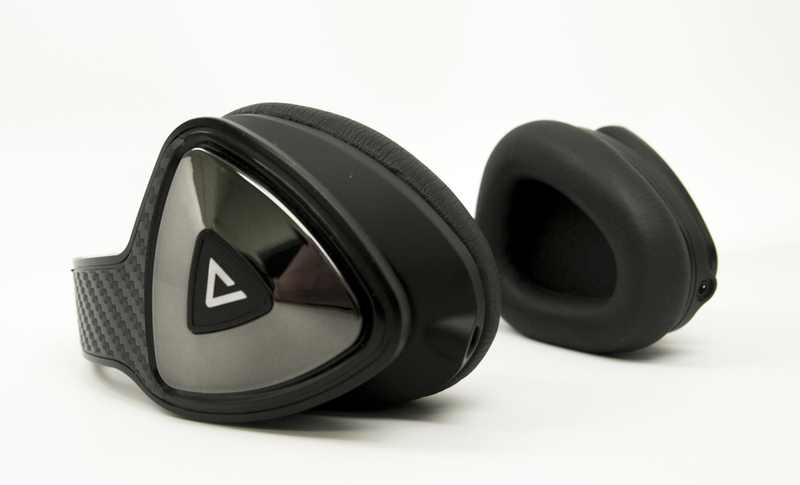 There are plenty of headphones in the $50-$200 range. I expect a critical independent analysis. From my experience with Monster’s bahaviour, not restricted necessarily to their marketing and publicity I would choose almost any brand over Monster. Sorry guys, not your best work.